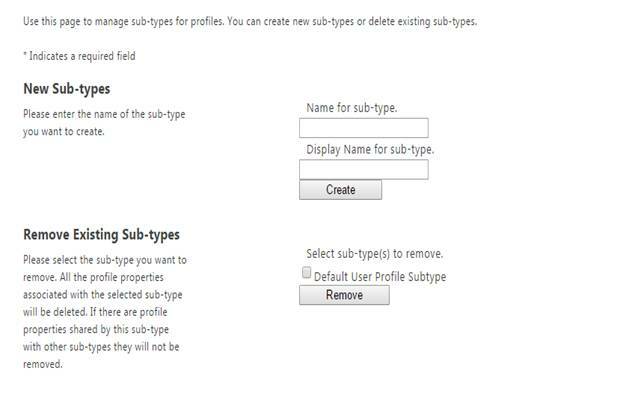 Welcome to an article on how to manage sub-types under user profiles at the SharePoint Admin Center on Office 365. Sharing has always and only been an important part of SharePoint. 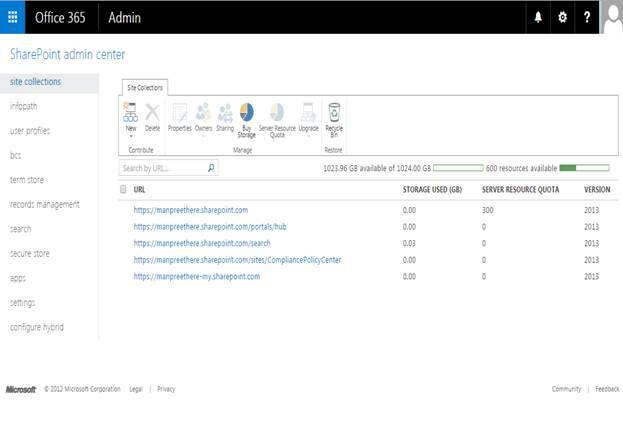 Here in this article, we will see what are the options available for us to manage sub-types of user profiles at the SharePoint Admin Center. It assists you to have user properties and user profiles under different sections. Provide a name to create sub types by providing a name and the display name for sub- type and you just have to click on create. 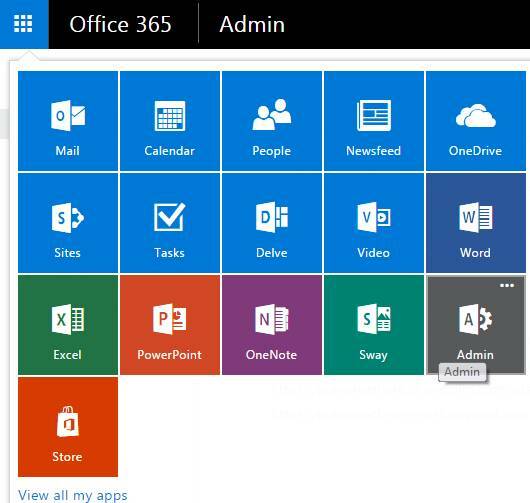 Here in this article we learnt how to manage sub-types under user profiles at the SharePoint Admin Center on Office 365.